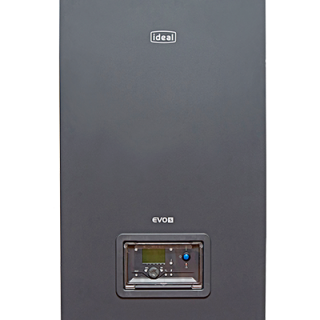 Ideal Commercial Boilers is pleased to announce the introduction of its brand-new EVO S wall hung boiler range. The range incorporates the latest stainless steel exchanger technology from the UK’s market leader in the commercial wall hung market. 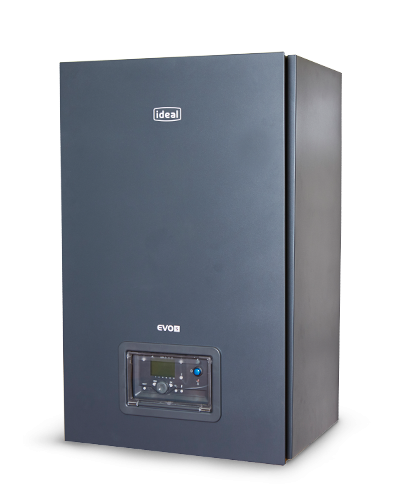 EVO S is available in 5 different outputs from 50 to 135kW and is backed by a five-year parts and labour warranty. 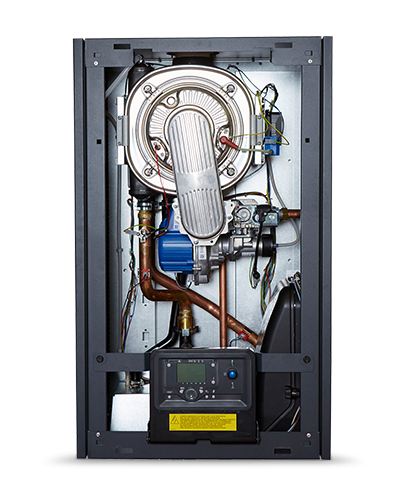 Its energy efficiency is boosted by its 5:1 turndown ratio and integrated sequence for control for multiple boilers. It is also eligible for Ideal Commercial’s Free Commissioning offer. In addition to the stainless steel heat exchange, EVO S also comes with the same concentric flue options used across the Evomax range. EVO S can suit large or small installations. 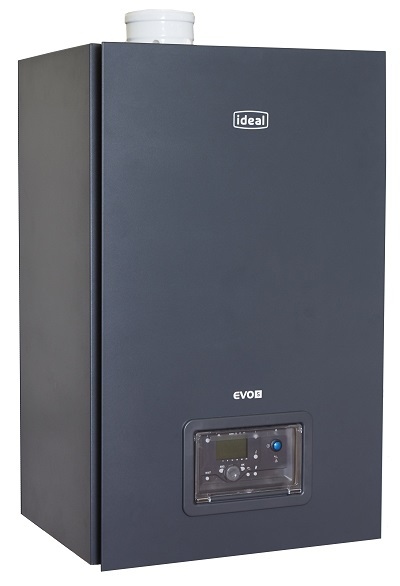 On one hand, up to four boilers can be cascaded to an output of 540kW, whilst on the other light commercial and large domestic installations could take advantage of the 50kW model. 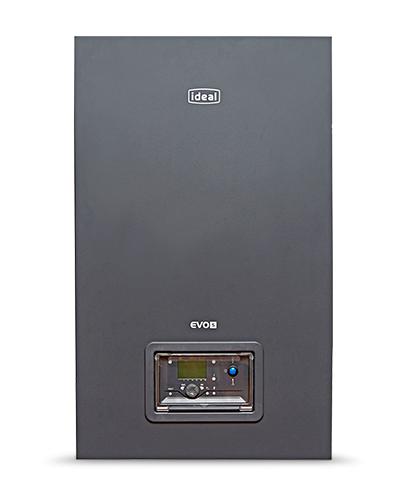 For more information on the EVO S, click here.